For those geeks about to rock, we salute you. 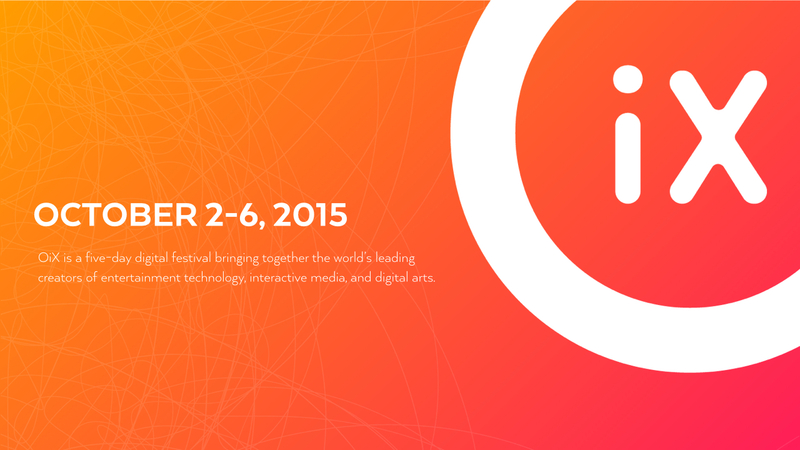 OrlandoiX, an international digital festival to be held in Orlando, Fla. on Oct. 2 – 6, 2015, announced today it is searching for the best… geek band… ever… in The Battle of the Geek Bands on Saturday, Oct. 3. A geek band, in this instance, means 50 percent of its members work at a technology company, in a tech-related role or are students enrolled in technology-related fields of study. The OrlandoiX crowd will vote for the winner via the OiX mobile app as competing bands face-off on stage. The winning geek band will headline a performance the next night on Sunday, Oct. 4. Applications are being accepted now until Friday, August 28. At least half of the band’s members must work at a technology company, in a tech-related role or be students enrolled in technology-related fields of study. Submissions must include examples of a performance on CD or via YouTube, Vimeo or SoundCloud; stage plot; set list with lyrics (one song must be a cover); and a photo of the band. Bands can be no larger than seven members. Five bands will be chosen to compete. Each band will be allowed a maximum of 15 minutes for their performance. Music genre must be rock or alternative. Foul language is not permitted nor are inappropriate actions and attire. Bands can apply at www.orlandoix.com/partner/battle-of-geek-bands. Attend The Battle of the Geek Bands with admission to OrlandoiX. Prices are $35, $159, $199 and $389 for the Gaming Experience, Startup Summit, Digital Expo+Speakers and All-Access Pass, respectively. Purchase badges at www.orlandoix.com/register.